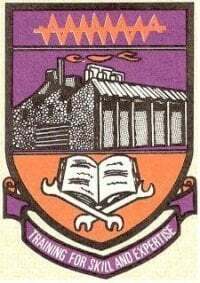 From the information reaching us, the management of the Federal Polytechnic, Ado-Ekiti has announced the date for the commencement of her 2012/2013 academic session second semester examination. The Federal Polytechnic, Ado-Ekiti 2012/2013 second semester examination has been schedule to begin on 27th of January, 2014. MSG Team wishes all the students of the Federal Polytechnic, Ado-Ekiti success in their exams.